Lutz and Kenny victors in other jumper classes. Bridgehampton, NY-Aug 27, 2013-Lillie Keenan rode her Londinium to a narrow victory in the $20,000 Hampton Classic Time Challenge at the 38th Annual Hampton Classic Horse Show. Her time of 57.08 seconds barely eclipsed the time of Todd Minikus on Tuxedo, who stopped the clock in 57.51 seconds. 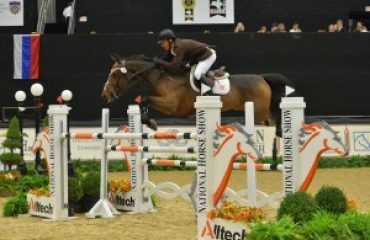 Shane Sweetnam rode Cyklon 1083 to third place in 58.47 seconds. Keenan, 16, New York, N.Y., said she’d watched Minikus go on Tuxedo, and she knew that replicating his performance would be the key. Minikus went 10 horses before Keenan, and he held first place until Keenan beat his time. Minikus also rode two other horses to fourth and sixth places. Keenan has owned Londinium, 11, since January, and this was her most valuable win since moving out of the junior jumper division. “The Hampton Classic is a prestigious event, and to win anything in the Grand Prix Ring is really exciting. And to win this big class is really icing on the cake,” said Keenan. 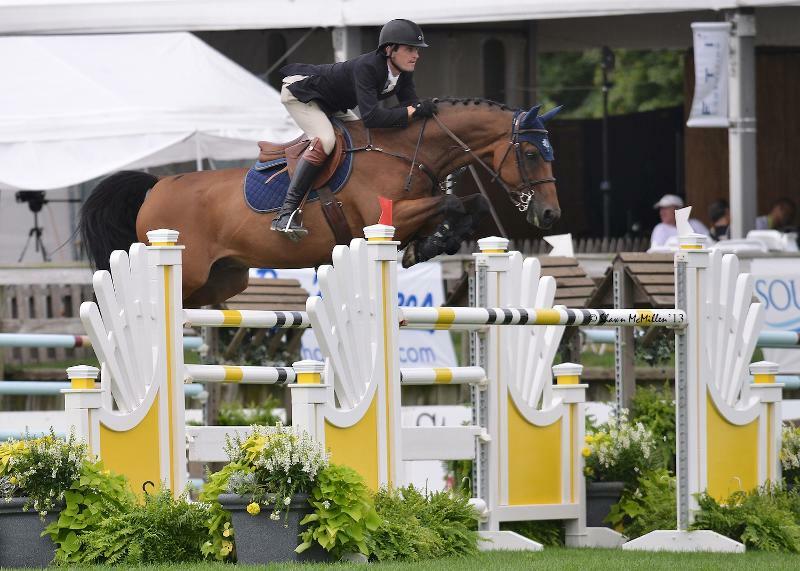 Darragh Kenny, of Warren, Vt., and Peter Lutz, of Golden’s Bridge, N.Y., split the two divisions of the $10,000 Newsday Open Jumper class, in which more than 100 horses started on the rain-dampened Grand Prix Ring. Kenny rode Top Gun IV, owned by Oakland Ventures LLC, to the victory with no jumping faults and a time of 50.2 seconds. Lutz rode Adorose, owned by Kelly Tropin, to victory by jumping faultlessly in 51.8 seconds. 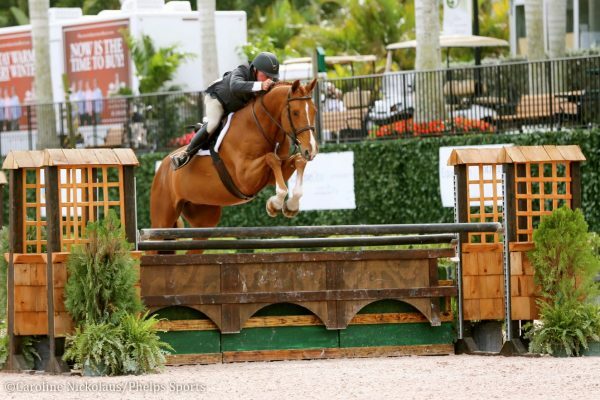 Kenny bought Top Gun IV, an experienced13-year-old gelding, in July to sell. “We’ve gotten along quickly because he’s a simple horse to ride, and we won this class because he’s quick across the jumps and fast across the ground. So I could just go in there and go for it,” said Kenny, a native of Ireland. After winning the show’s first open jumper class, Lutz became the early leader in the Longines Rider Challenge. The $30,000 prize goes to the rider who accumulates the most points in the week’s open jumper classes, with the show’s Sunday finale, the $250,000 FTI Grand Prix, counting for double points. Since he won’t be riding in the grand prix, Lutz allowed that this would probably be his last chance to wear the royal blue armband that designates the current leader. “I’m very happy to wear it now, though,” he said. Following Tuesday’s classes, Kenny is leading the Longines Rider Challenge with 62 points, followed by Minikus (60) and Peter Leone (58). The 38th annual Hampton Classic Horse Show runs through Sunday, September 1 and features world-class show jumping competition, as well as magnificent shopping and a variety of entertainment attractions. 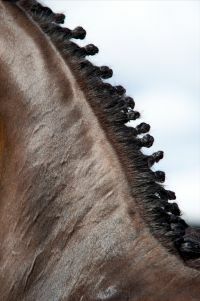 The Classic features six show rings with more than 100 classes of competition for horses and riders of all ages. 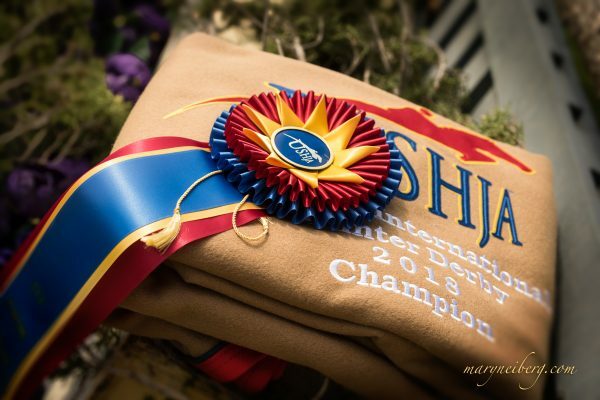 A wide range of jumper, hunter, equitation, short stirrup and leadline classes are all part of the Classic’s schedule, as well as competitions for riders with disabilities. The Classic features an FEI-recognized Grand Prix on three consecutive days – the $50,000 Spy Coast Farm/Young Horse Show Series Grand Prix Qualifier Presented by Longines on Friday, the $40,000 Longines Cup on Saturday, and the $250,000 FTI Grand Prix and FEI World Cup™ Qualifier on Sunday. The world-class field of riders will also be looking to win the new Longines Rider Challenge that awards $30,000 to the rider who accumulates the most points in the horse show’s Open Jumper division. The FTI Grand Prix is part of the Taylor Harris Triple Crown Challenge which awards a $200,000 bonus should the same horse-and-rider combination win the $100,000 Wells Fargo Grand Prix of Devon, $250,000 FTI Grand Prix at the Hampton Classic, and $250,000 Alltech Grand Prix at the Alltech National Horse Show. 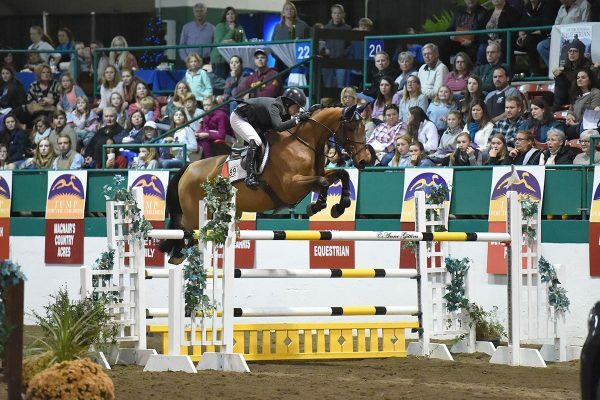 McLain Ward won the Wells Fargo Grand Prix of Devon on Rothchild in May and now stands to win the $200,000 bonus should he ride Rothchild to wins in the remaining two events in the Taylor Harris Triple Crown Challenge. 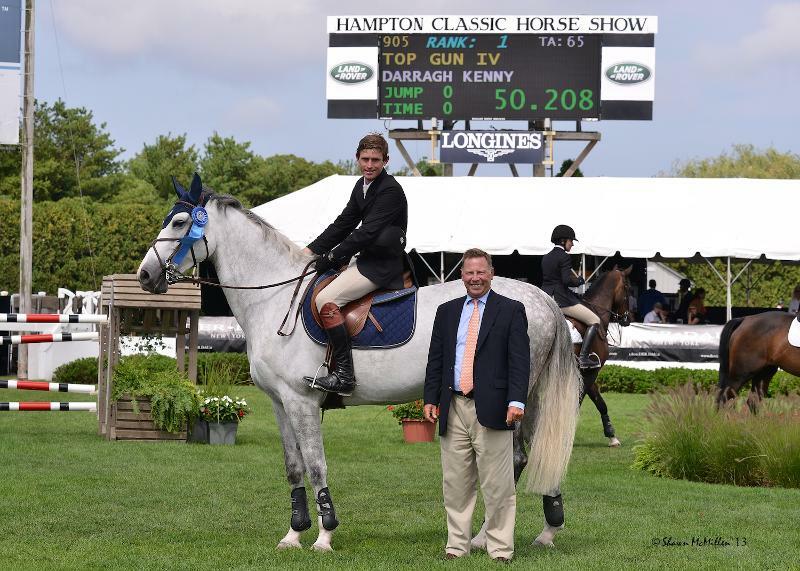 For those who can’t make it to the show grounds, WVVH-TV, the official Long Island television station of the Hampton Classic, broadcasts up to five hours of competition and highlights each day during the Classic. These telecasts can also be seen online at www.WVVH.com. 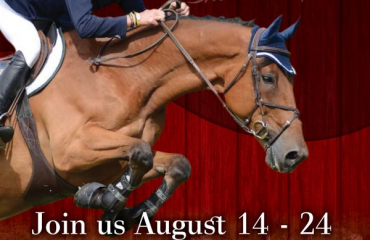 Free live webcasts of all Grand Prix Ring competition will be available, courtesy of ShowNet, at www.HamptonClassic.com. Competition in other rings will be available on a pay-per-view basis at www.shownet.biz. Further information on the Hampton Classic Horse Show, please visit the Hampton Classic website at www.hamptonclassic.com or call (631) 537-3177. 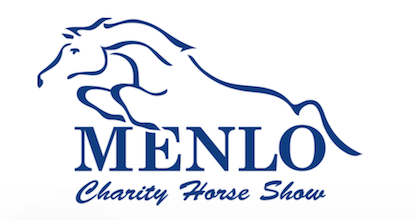 Hampton Classic Horse Show, Inc. is a 501(c)(3) charitable corporation.